Bolt Assembly - Caliber: .308 Win. 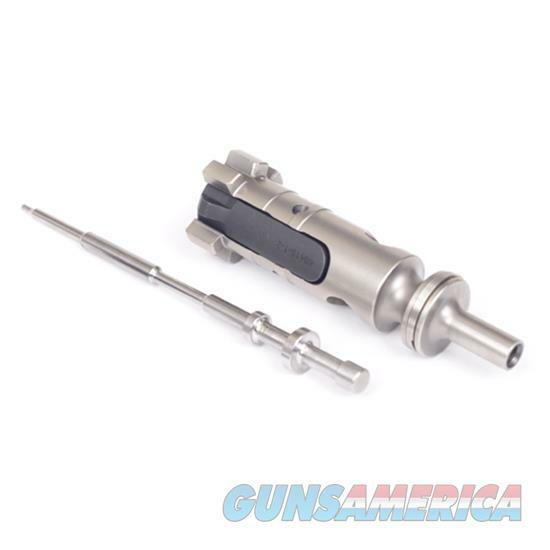 caliber - Finish: Chromium Nitride - This bolt assembly is compatible with the JP LRP-07 and the DPMS LR-308 platforms (or clones thereof) only and cannot be used to replace bolts in the Armalite AR-10 platform (or clones thereof). This bolt uses a specialized firing pin that is not compatible with other bolts nor can it use standard .308 firing pins.